The schematics + software packages & examples can be found on our github page. We are very excited about FPGA’s but getting started with them is daunting especially because of the ecosystem of proprietary toolchains and expensive hardware. 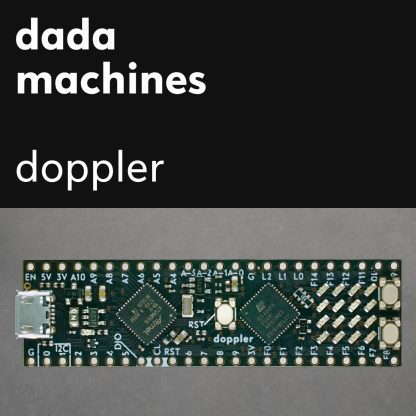 The doppler takes away most of these pains by providing all the tooling to get you up and running. There are two chips on the board a SAMD51 ARM Microcontroller and an ICE40 FPGA. The Microcontroller is easily programmable with, for example, the beginner-friendly Arduino environment. It also needs to be used to upload the configuration as a bitstream to the FPGA. Please note these boards are still beta. We have been testing and using them internally for more than 3 month. But there might still be some details which could / should be changed for a larger batch. 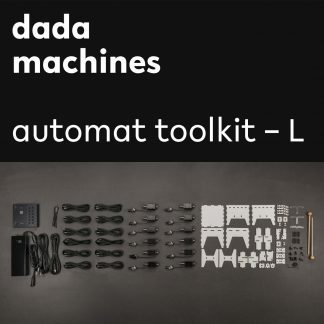 dadamachines – is becoming a label for open source music technology. 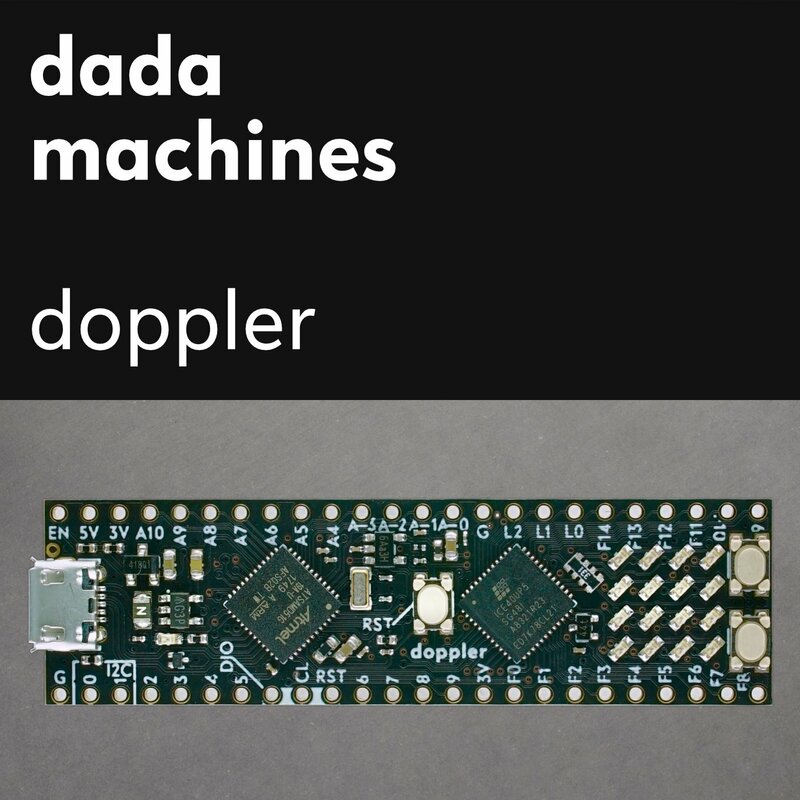 The doppler is the first release in collaboration with Sven Braun from zmors. To report a bug, contribute, discuss usage, or simply request support, please create an issue here.